Read More Comments Off on Sign up for the HHS Faith-Based Newsletter! 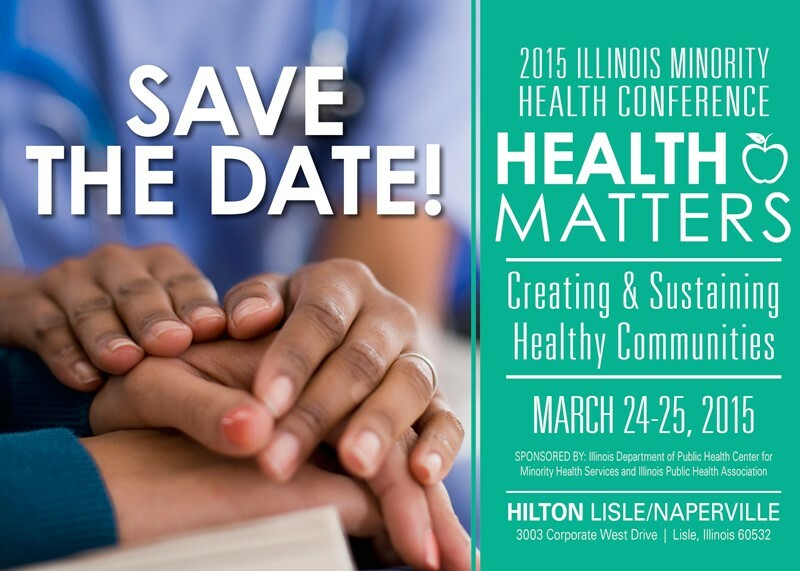 Online abstracts are now being accepted for poster and concurrent sessions for the 2015 Illinois Minority Health Conference to be held March 24-25, 2015 at the Hilton Lisle/Naperville. 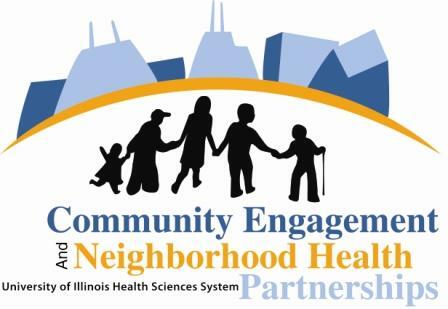 For additional information, please click here. The deadline for submission is January 16, 2015 at 5:00pm.